Can My Ex Look at My Credit Report? The short answer: No! He or she can’t legally access your credit report without your permission. 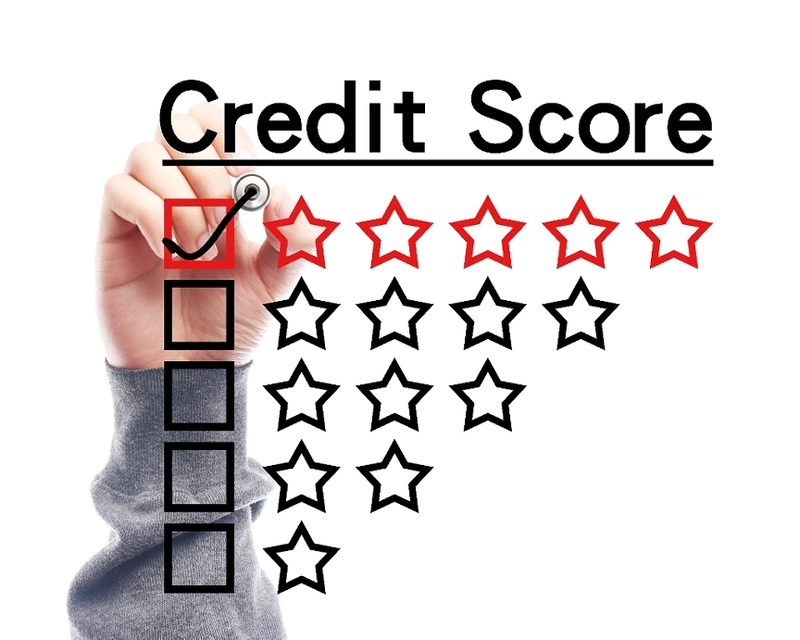 When I begin representing a client, I suggest he or she pull a recent credit report because that is the only way to identify whose name is on what account. I generally don’t need to see it, but I do need my client to be certain what debts are reflected there so we can address them in court or by settlement. That may be the only way to see if your ex has opened a credit card in your name, or jointly in both names. People are sometimes surprised to discover accounts they were unaware of, opened when the ex signed his or her name on the account application. It is not uncommon for the other spouse to open a post office box so mail does not come to the residence. You probably won’t know about this credit problem unless you look. If you find out your ex has been snooping around looking at your credit report, what can you do? You have various rights pursuant to the Fair Credit Reporting Act, including the right to sue him or her. You may want to consult with a consumer law attorney about the remedies available to you pursuant to that statute, including any claim for attorney’s fees. You can also file a police report. Federal law 15 U.S. Code §1681q “Obtaining information under false pretenses” says: Any person who knowingly and willfully obtains information on a consumer from a consumer reporting agency under false pretenses shall be fined under title 18, imprisoned for not more than 2 years, or both. The Federal Trade Commission has a link for consumers to file complaints. This site permits you to access free credit reports from the three credit reporting, TransUnion, Equifax, and Experian once each year for free. 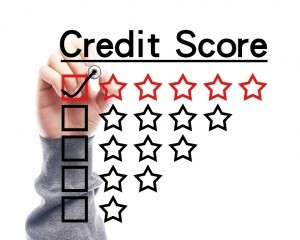 Ideally, you should access one credit report every four months. That way, you can cross reference the data available to you and find any variations on a regular basis all year long.